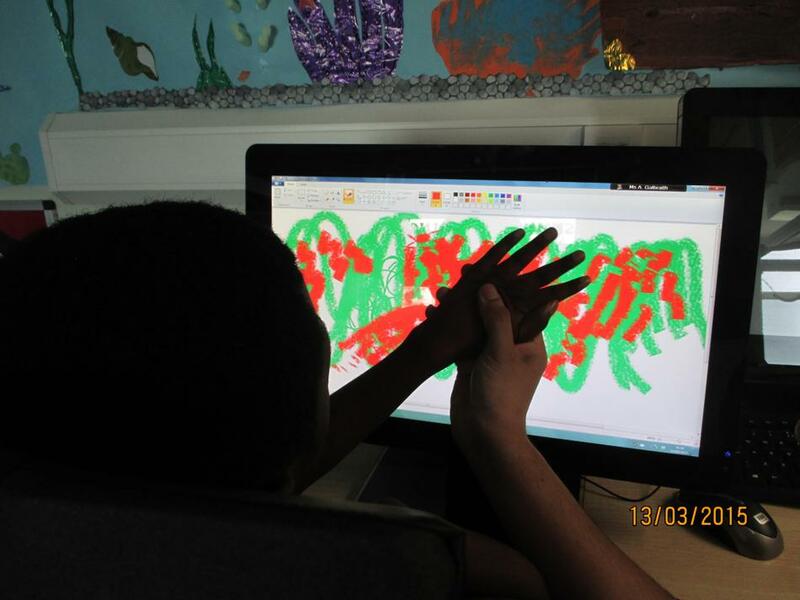 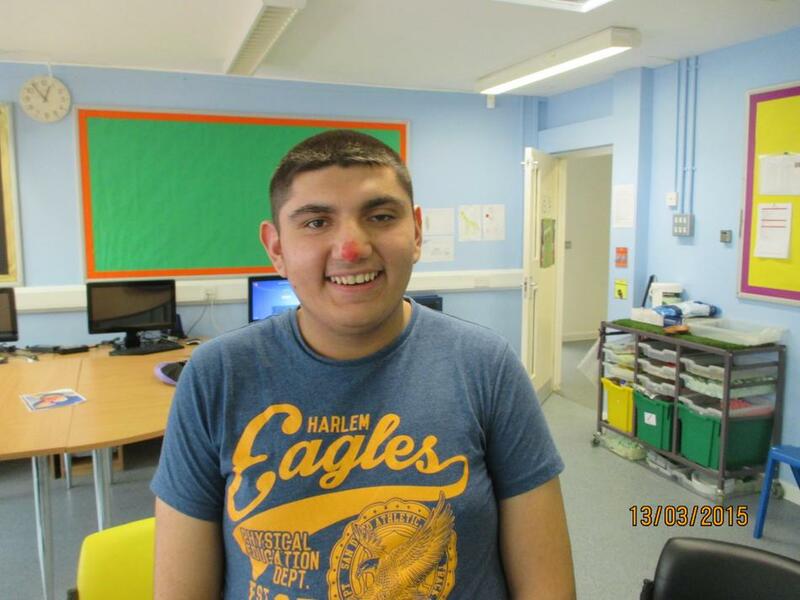 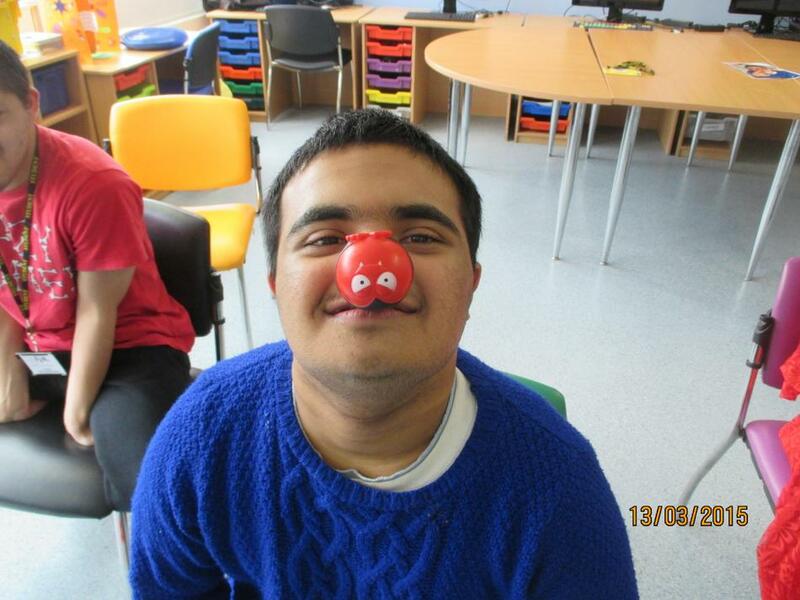 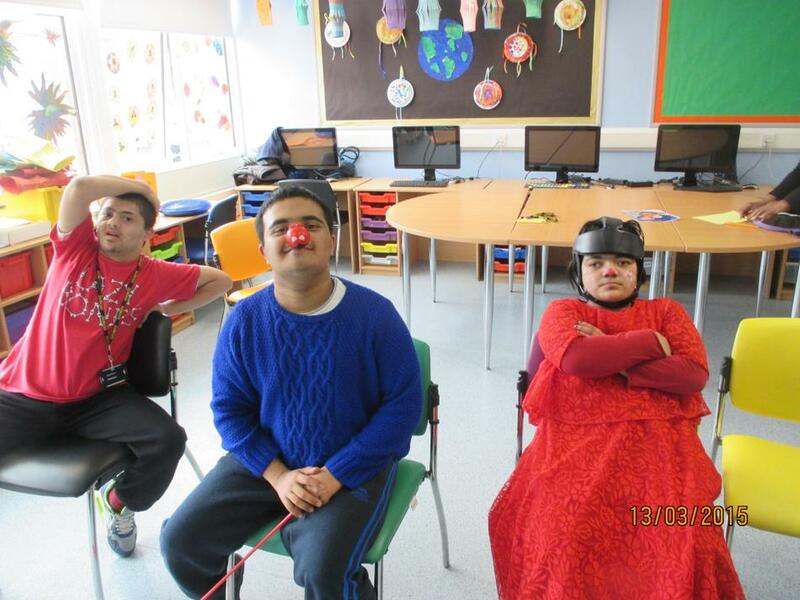 Today the students raised money for Red Nose Day - Comic Relief. 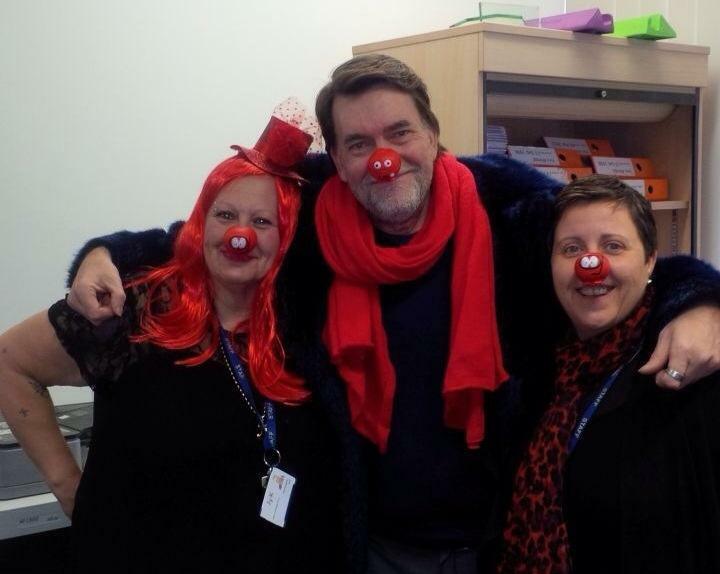 Even some of the staff dressed up! 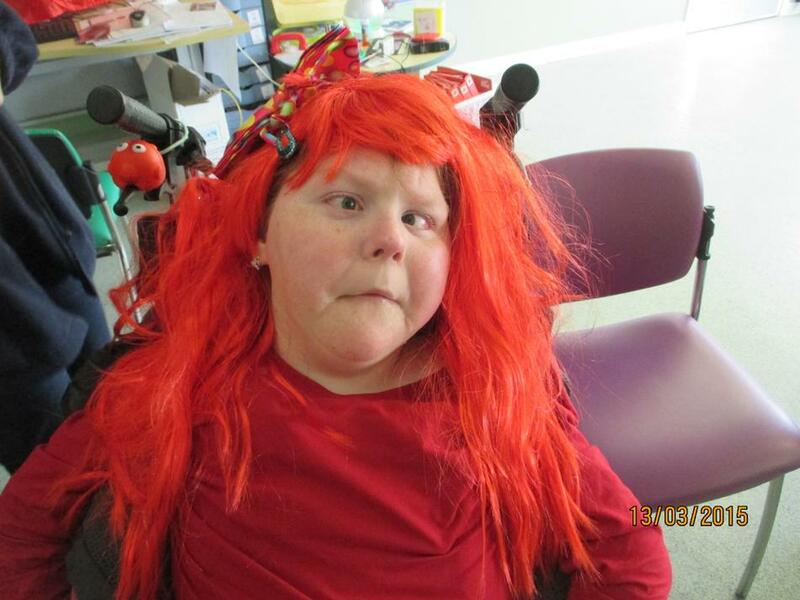 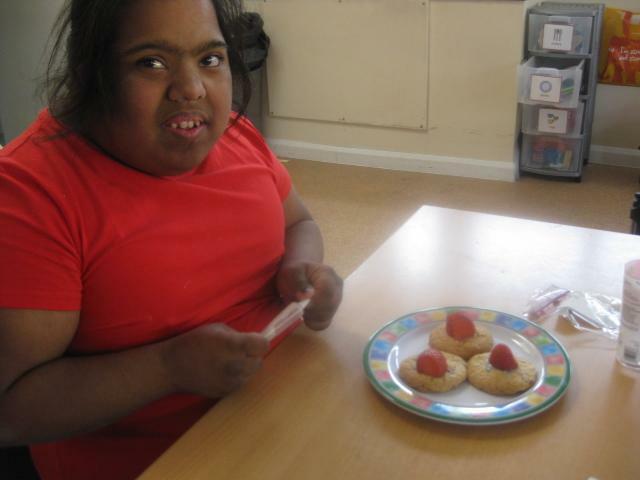 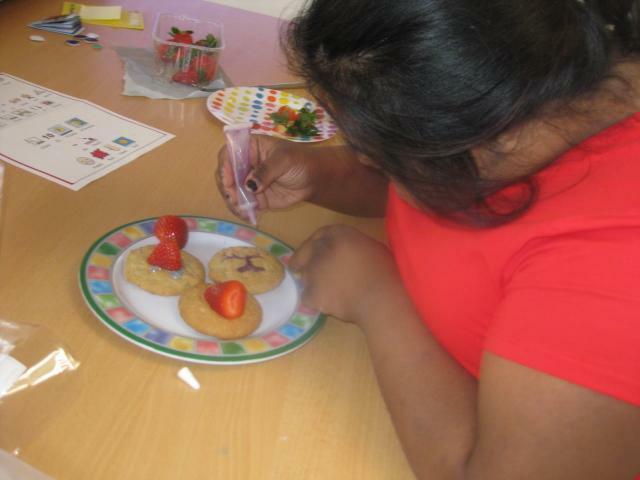 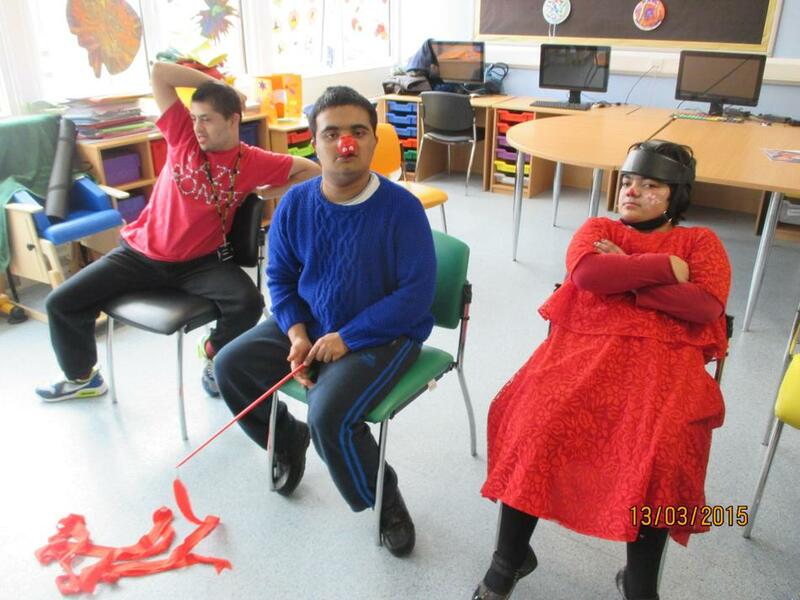 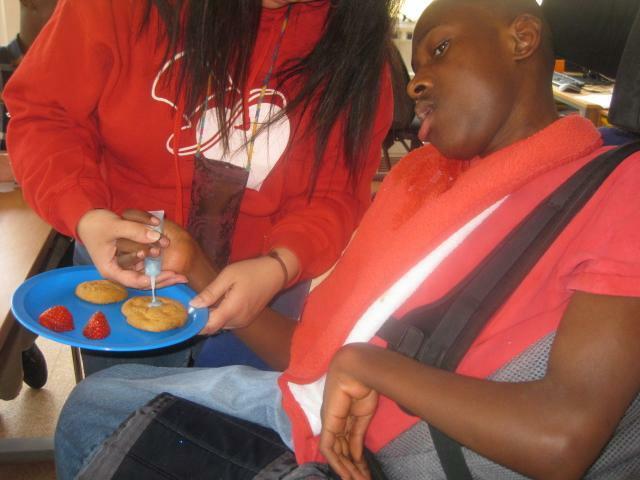 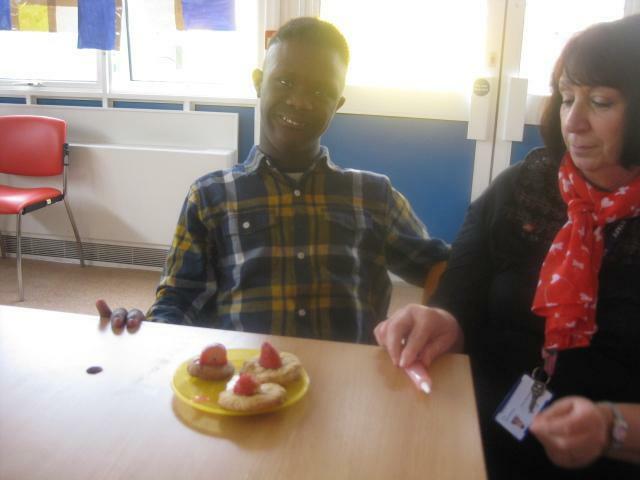 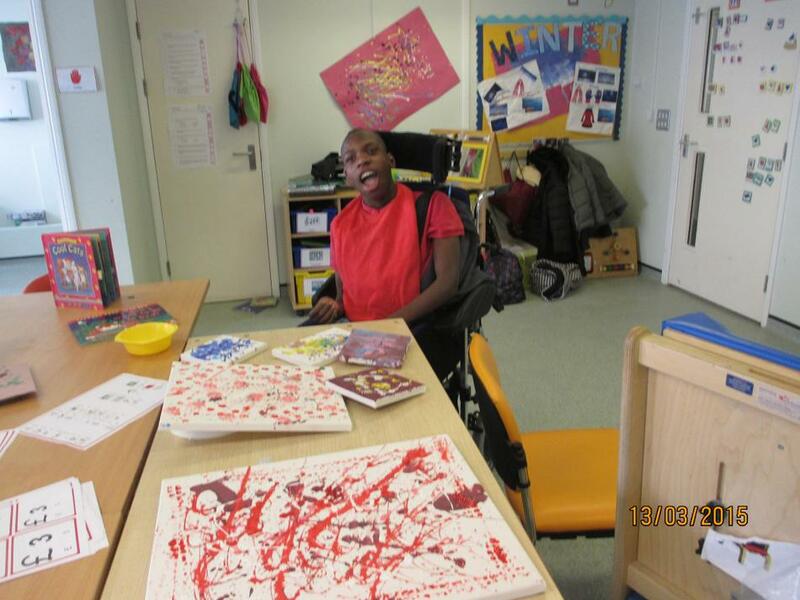 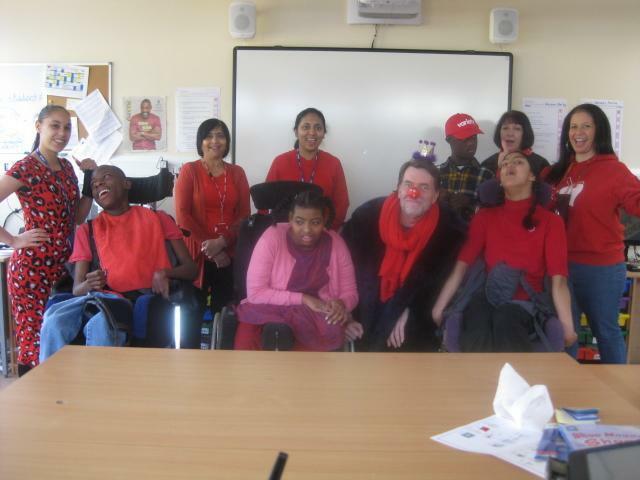 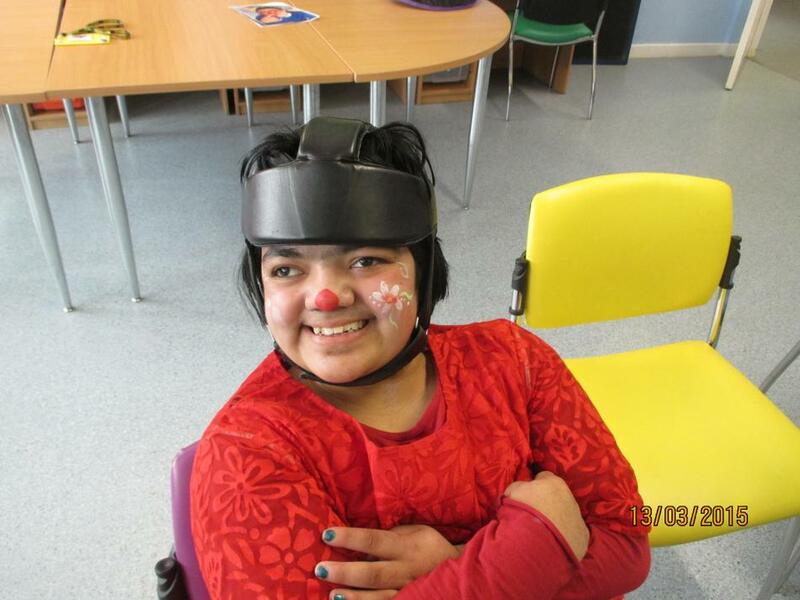 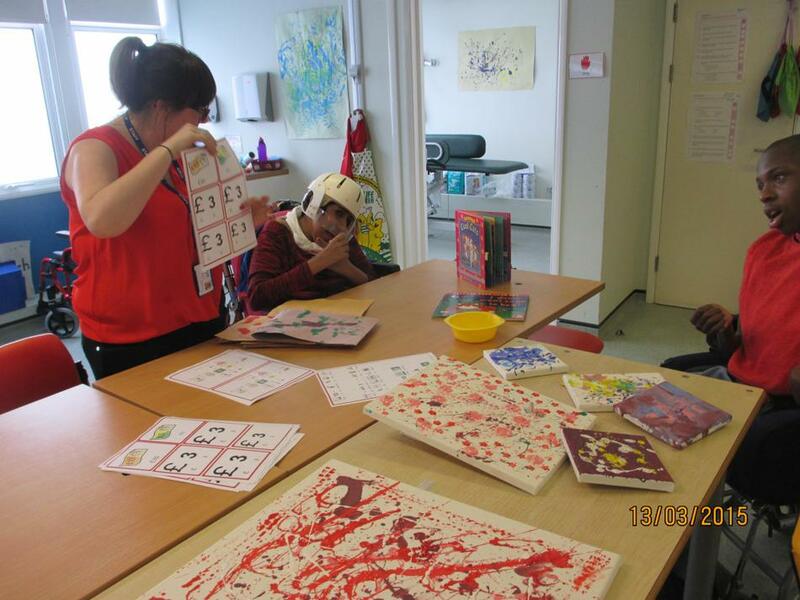 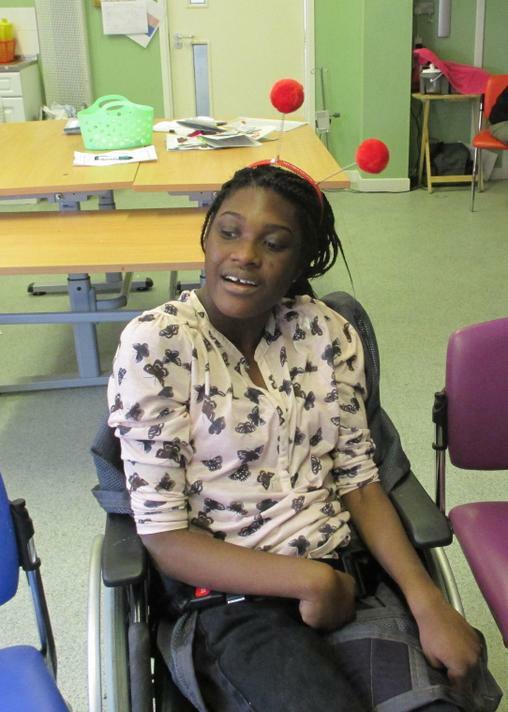 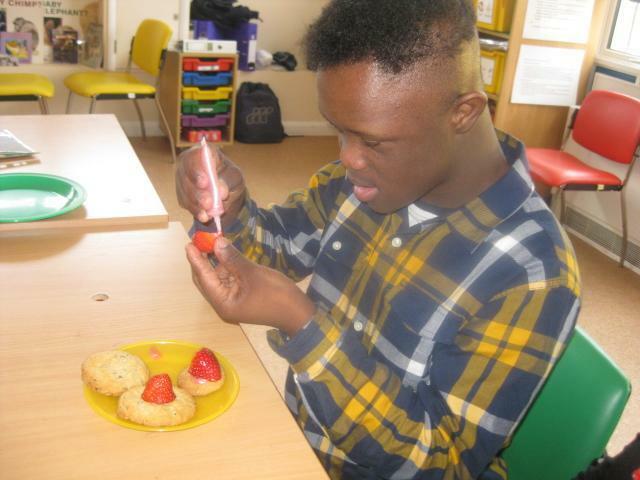 Beckton Site raised more that £180.00 by wearing red clothes, selling cakes and taking photo's.